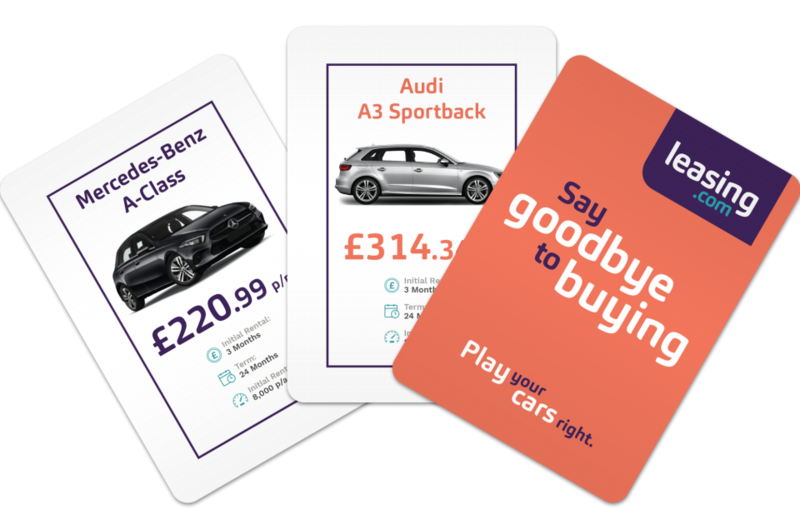 Play Your Cars Right at the Leasing.com London Motor and Tech Show. Final planning for the Leasing.com London Motor & Tech Show is now well under way, and we are more than a little excited about the line up on the main stage. So, ahead of the publication of the full Live Stage program next week, we thought we’d give you a sneak peak at one of the more fun and interactive sessions for you to get involved in. Those of a certain age can’t fail to remember when Play Your Cards Right was a staple of Saturday night TV, hosted by the legend that is Bruce Forsyth. The rules were simple, two players went head to head, there were five cards for each player, and they had to guess if the next card was higher or lower. Correctly guessing all the cards won the game. Well, we think some of the best games are the simple ones, and so do our headline sponsors Leasing.com who will be recreating the interactive quiz on the Live Stage at the show, between 16-19 May with our very own quiz master Mike Brewer. Participants will be shown pictures of desirable cars and asked to guess if the monthly lease cost of each motor is higher or lower than the one before, with some fantastic prizes up for grabs for those who get enough right to win their own Brucie Bonus. It’s a bit like the best of Top Trumps crossed with Play Your Cards Right. Guests from the crowd will be invited up onto stage to take part in the quiz, which will take place twice a day, each day. The winners will walk away with an arm full of goodies. The game is very much intended to be a bit of fun, but also highlights that ownership of some pretty desirable cars is more affordable that visitors might realise and given all the metal on display, you might well realise that your dream car is within your grasp! This is just one of a packed program of sessions on the live stage, which will incorporate technology explained sessions, exhibitor demos, celebrity panels, all interspersed with quizzes and prize giveaways. We’re out to make sure it’s a fun filled day for everyone!